The College of Charleston Yaschik/Arnold Jewish Studies Program will host former U.S. Ambassador to Israel Daniel Shapiro (2011-2017) on Thursday, March 28th to deliver the Milton and Freddie Kronsberg Memorial Lecture. The event will be held at 7:30PM in the Stern Student Center Ballroom. Drawing on his eight years serving in the Obama Administration, and his current vantage point from Israel on the Trump Administration, Ambassador Shapiro reviews highs and lows, busts some myths, and gives a behind-the-scenes account of Israeli-Palestinian talks, the fight over the Iran deal, and the many successes in U.S.-Israel relations. He analyzes prospects for future bilateral cooperation, regional peace and security initiatives, and some continued dissonance between these two close allies in the next four years. Ambassador Shapiro will also focus on the various developments in Israel’s biotech, business, and start-up communities, which are a major focus of the Jewish Studies Program’s newly-established Center for Israel Studies. Ambassador Shapiro’s talk serves as the inaugural lecture of the Norman and Gerry Sue Arnold Center for Israel Studies, an interdisciplinary initiative housed within the Jewish Studies Program. The event is co-sponsored by the School of Languages, Cultures, and World Affairs. 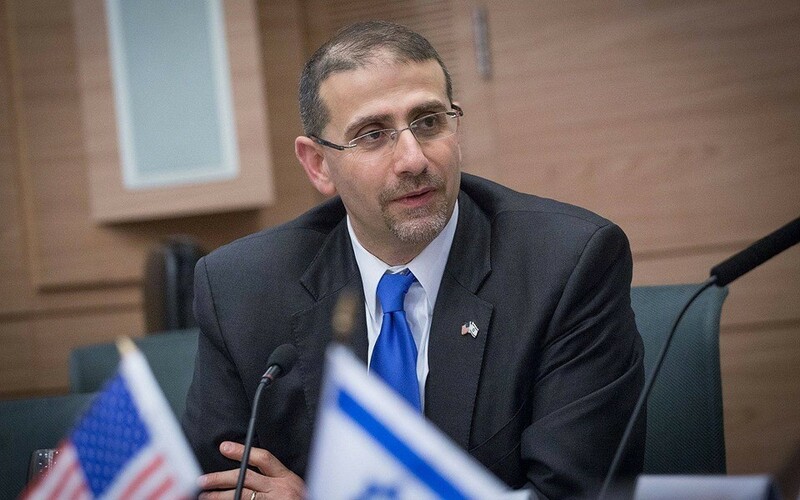 Daniel Shapiro served as United States Ambassador to Israel from July 2011-January 2017. In that role, he participated in Israeli-Palestinian negotiations, U.S.-Israel discussions on the Iran nuclear agreement, and negotiations on the $38 billion Memorandum of Understanding for U.S. military assistance to Israel. Ambassador Shapiro joined the Institute for National Security Studies at Tel Aviv University in March 2017 as a Distinguished Visiting Fellow.